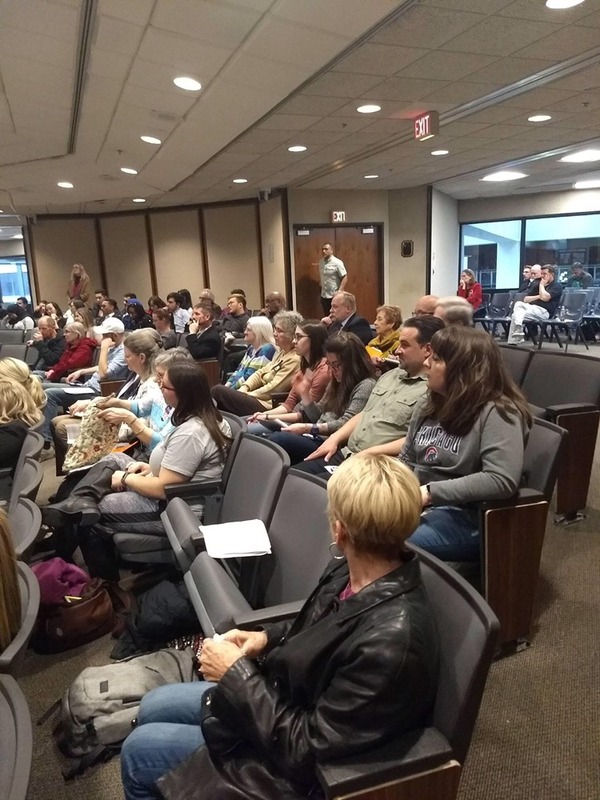 602 N. 20th – Free Parking Garage on Cass St.
Housing Workshop, Family Housing Advisory Services, 2401 Lake St.
Workshop on Intersection of Education and Housing, Learning Community Center, 1612 N. 24th St.
4:00 p.m. Discussion on how quality education and housing are closely related and what we can do to improve both in Omaha. 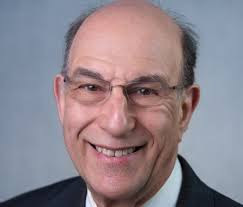 Rothstein is a research associate of the Economic Policy Institute and a fellow at the Thurgood Marshall Institute of the NAACP Legal Defense Fund. 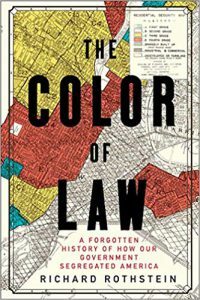 He is also a fellow of the Haas Institute at the University of California–Berkeley where he resides. On Tuesday, OTOC leaders joined tenants, nonprofits and landlords to testify in support of proactive inspections in Omaha. 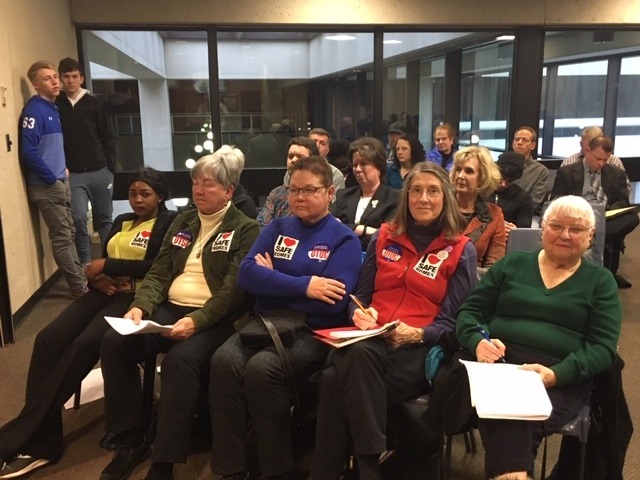 In front of a packed house at City Hall, OTOC leaders Karen McElroy, Rosie Volkmer, Gloria Austerberry, Dennis Walsh, Susan Kuhlman and Paul Romero laid out a comprehensive narrative that covered the background information of the problem of substandard property in the city, the failure of the current complaint-based system and the extensive research in support of rental inspection programs. 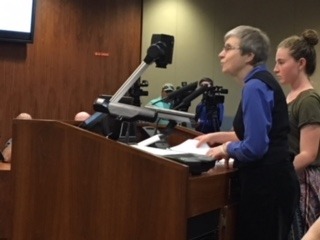 OTOC’s testimony was supplemented by the lived experiences of tenants and case workers from local nonprofits, that displayed to members of the City Council the horrendous conditions that tenants have been forced to live under. 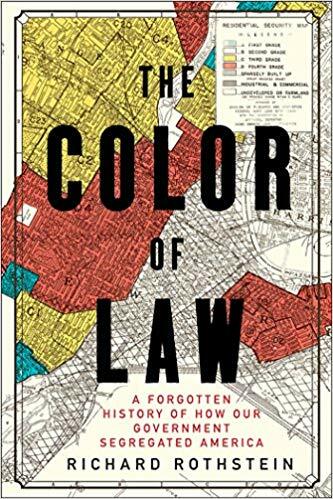 This powerful combination of experience and data shed light on the problem as well as the effectiveness of a proactive solution. 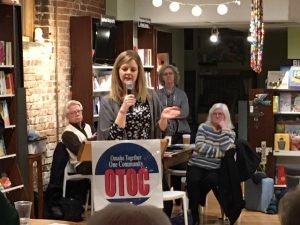 OTOC organized this coalition with community partners like Together, Habitat for Humanity, Family Housing Advisory Services, Restoring Dignity, Neighborhood Alliances and associations, landlords, tenants, and community advocates. 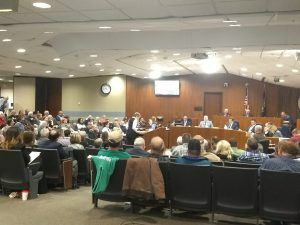 After nearly four hours of testimony on Tuesday, the City Council is likely to delay the vote on the proposed ordinances that was set for next week, to give the council more time to alter the ordinances as necessary. 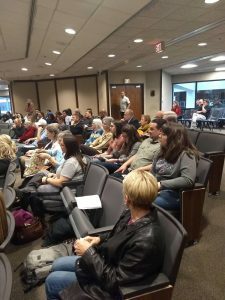 Thank you to everyone who testified and the many who came to the meeting to show your support for OTOC and Omaha’s renting families. 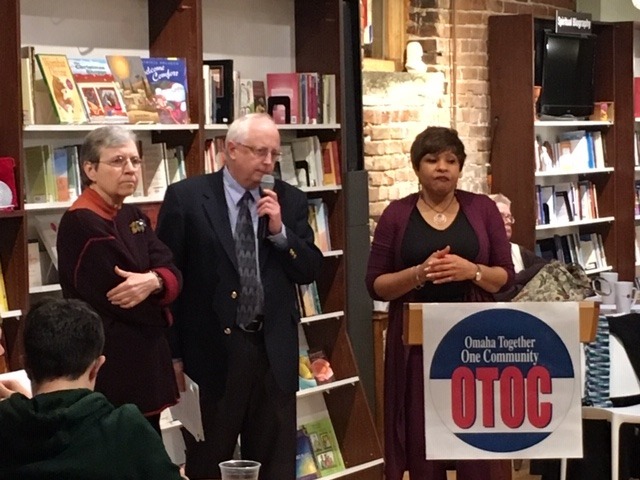 OTOC leaders urge supporters to continue to pressure their City Council members to support a system of landlord registration with proactive inspections so that we can ensure that all people have access to healthy homes in our city. News coverage can be found on the Omaha World Herald, KMTV, KPTM, KETV and WOWT. 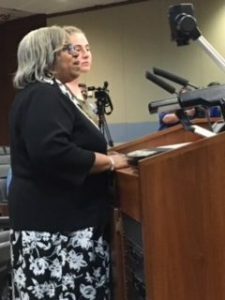 On March 12 at 2 pm at 1718 Farnam St, the City Council will have a hearing for three different ordinances pertaining to changes in how the city handles housing and code enforcement. 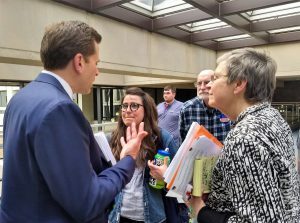 If you are interested in testifying, please call us at 402-344-4401 or email at otocfornebraska@gmail.com for more information. 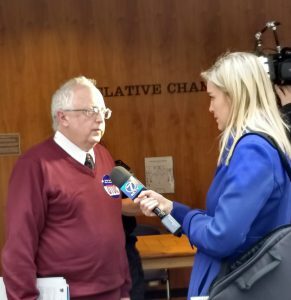 OTOC leader Dennis Walsh sat down with Tara Campbell of WOWT on November 26th to talk about the need for a rental property registration and inspection ordinance to help solve the city’s ongoing issue with substandard rental properties. 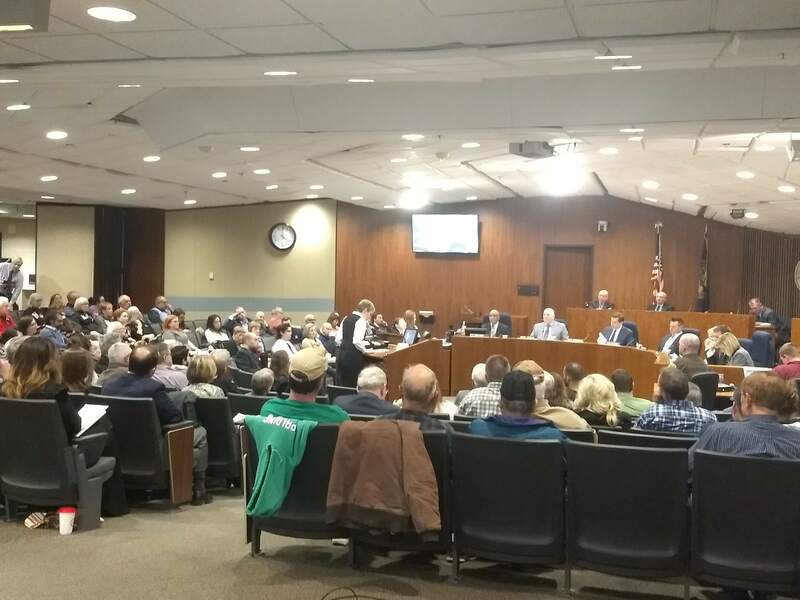 Dennis responded to concerns that OTOC has heard from council members that an inspection program would be too expensive and articulated the ways OTOC believes the city can move forward on the issue. Listen to the interview here. 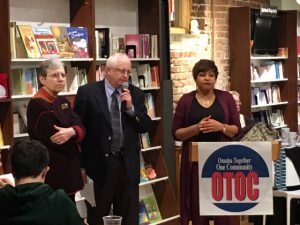 On November 28th, OTOC Leader Dennis Walsh sat down with KFAB host Chris Baker to defend OTOC’s call for a landlord registration and inspection program. Listen to Dennis’ masterful and humorous responses during this radio interview. Look for this November 28th interview using this link. 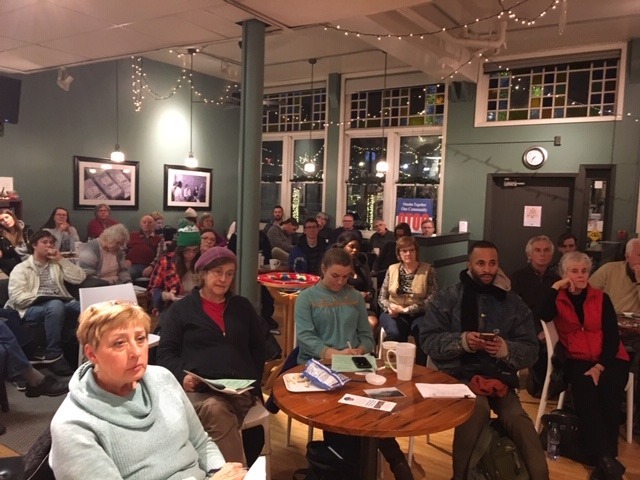 On Tuesday, November 27th, the OTOC Housing Team spoke to over 75 guests at Urban Abbey about the variety of solutions being proposed by the city to combat the issue of substandard rental property. 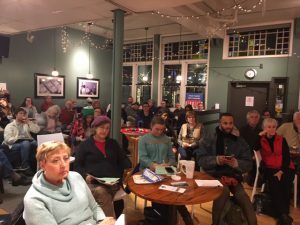 We want to thank all who came out and invite you to attend our next Housing Team meeting which will be Tuesday, 1/4 at 6:30pm at Augustana Lutheran Church. 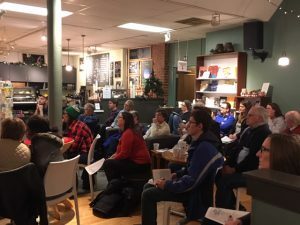 The OTOC Housing Team has compiled resources that allow people to understand the issue if substandard rental property in Omaha as well as solutions to this issue. Attached is the Housing Team’s analysis of the number of inspectors necessary to implement a rental property inspection ordinance. Also attached is a graphic which explains the possible solutions to substandard rental property in Omaha that OTOC leaders have heard about in their meetings with members of the Omaha City Council.